Among the different resources of the world, water is the most important of all. With the ever increasing population, naturally, the demand for water is also increasing. However, there are different parts of the world where there is major scarcity of water. Keeping the condition of such areas in mind, it is important to realize the importance of saving water and prevent unnecessary wastage. That is why, you must take proper measure to prevent wastage of water by not keeping the taps on unnecessarily and by keeping the leaking pipes unchecked for long. 1. Old age of the pipes. 6. A lot of times, the main water supply could be old and may not have the right judgment to regulate the water supply at the right pressure. This could lead to bursting of pipes due to excessive water pressure. 7. Leakage prevents the water from reaching the end consumers, causing unnecessary loss. If you hear any noise of running water, even when there is no tap turned on anywhere, then chances are high that you might have a water leakage. However, there are different types of sounds to detect water leakage. If there is a constant hissing or whooshing sound, then it is guaranteed that there is a water leakage. Such sounds are present in pipes having high water pressure. However, pay attention, if you hear a splashing sound or a beating sound, that could also be the result of water leakage. The primary cause of such leakage sounds is the varying water pressure in the water pipes. Apart from that, the materials used in the pipe, the type of surface cover (quality of soil, grass, etc.) can lead to different types of water leakage sounds. The materials used in the pipes are responsible for transmitting water leakage sounds. If the pipes are made of iron, copper or steel, they can transmit the leakage sounds in all directions from a hundred feet underneath the ground. However, if the pipes are made of asbestos or PVC, then they do not transmit the sounds as effectively as the metal pipes. The soil absorbs sound. So, if there is leakage in a pipe that is 6 ft deep, the hissing leakage sound is weak but if the pipe is buried 3 feet deep, then the leakage sound will be higher in frequency and will be audible. Apart from such sounds, if you notice small puddles of water around your commodities like washing machine or if there is a moist area in one corner of your floor, that could also indicate water leakage. Also, monitoring your water meter will help you detect, if there is any water leakage. Check your water meter first and note the reading. Stop using any water for a few hours and then re check your water meter. If you see any changes in the water meter reading, in-spite of the fact that no water is used but the meter has moved, that’s absolutely indicates there is a leakage. In order to identify the exact location of a leakage, leak surveys are conducted using a microprocessor comprised in a correlator to detect leak noise. The process of surveying starts at one end of the system that is to be surveyed and continues till the end of that particular system. As you get closer to the point of leakage, the sound becomes more audible. 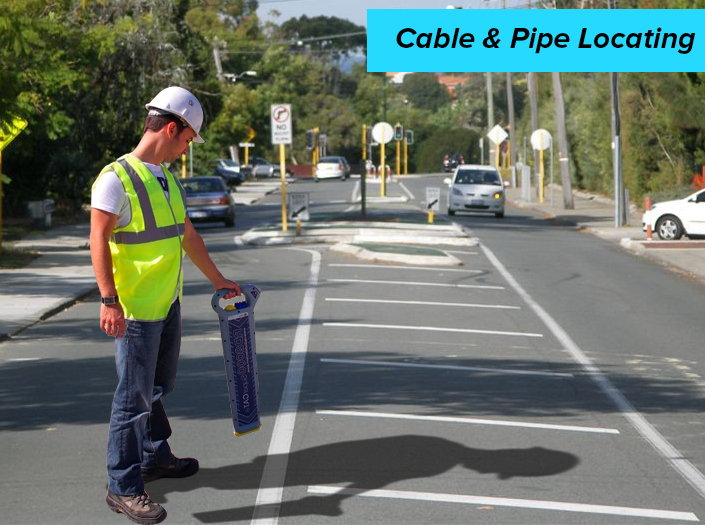 This process of surveying is highly beneficial in detecting the exact location of the leakage especially, when there is no visible water flowing on the road. Acoustic leak detection identifies the exact point of the leakage based on the frequency of the water leaking sound. The surveyor notes the location of the point that emits loudest leakage sound. Marking the right location is very important in order to take remedial measures and rectify the condition. 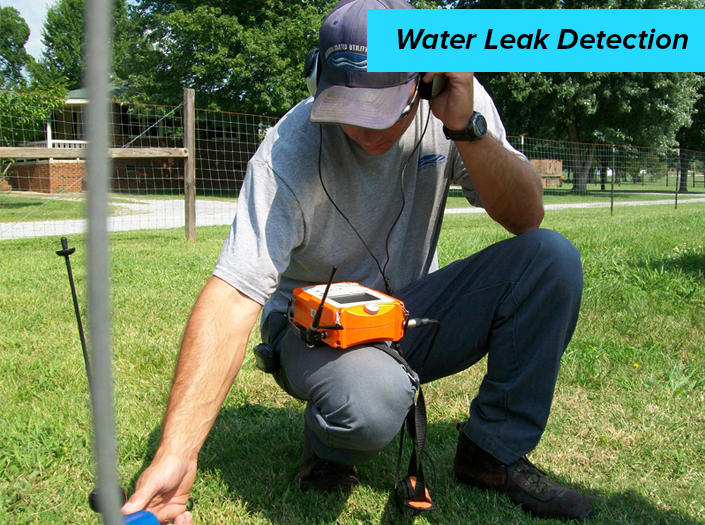 Today, the professional leak detection services use specialized sound detection devices to identify underground water leakage, thereby preventing any untoward situation in near future. 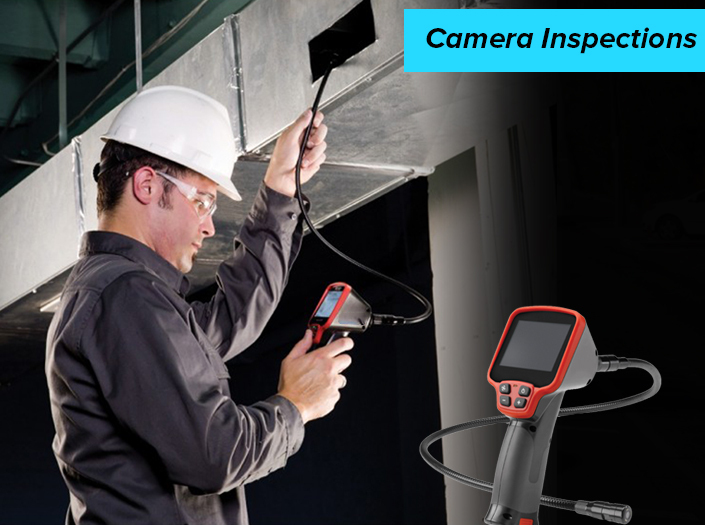 Such leak detection instruments contain advanced microphones to detect leaks based on their noise.